WOMEN police officers will now be able to wear their hijab while on duty as a high court judge has ruled that woman special reserve police (W/SRP) Sharon Roop’s constitutional right to freedom of religion had been infringed by the denial of a request for her to wear her headdress. Delivering the ruling a short while ago was Justice Margaret Mohammed. Roop, last year, filed a constitutional motion against the State so that she can be permitted to wear her hijab while on duty. 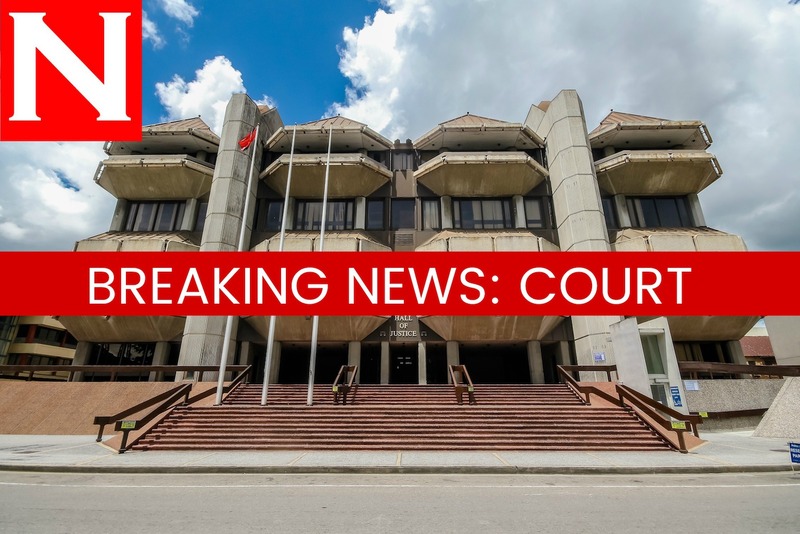 Roop, who is based at the Central Operations Centre at the Chaguanas Police Station as a wireless operator, said she was a practising Muslim and is being denied her constitutional right to freedom of conscience and religious beliefs. Roop, an officer for nine years, was represented by attorneys Anand Ramlogan,SC, Gerald Ramdeen and Ganesh Saroop. The judge is expected to rule on compensation for the breach of her rights in February, next year. As a result of the judge’s ruling, the police service regulations will have to be amended to permit women police officers to wear their hijab while on duty. Reply to "Woman SRP wins right to wear hijab on duty"